Company – Timber Marketing and Management of the Carolinas, Inc. Timber Marketing & Management of the Carolinas, Inc. is a professional consulting forestry firm located in Raleigh, NC with associate offices across the south. We specialize in helping private landowners handle the complexities of timber and timberland sales, forest regeneration and in providing sound forest management advice. Our experience in timberland management takes in properties across the southeastern United States. We maintain a strong commitment to continuing education for all of our foresters. This is the only way to keep abreast of new technology and provide the best forest management advice to our clients. Edwin E. Orr is president and owner of Timber Marketing & Management of the Carolinas, Inc. He received his BS in Forest Management from Clemson University and began his career as a full-time consulting forester in 1976. He is a licensed real estate broker and Registered Forester “RF” in three states. He also maintains the Certified Forester “CF” designation which requires extensive continuing education each year. Timber Marketing & Management of the Carolinas, Inc. is a professional consulting forestry firm located in Raleigh, NC. We specialize in helping private landowners handle the complexities of timber sales and appraisals, forest regeneration and in providing sound forest management advice. Our clients range from small, private landowners with 10+ acres up to large private or corporate landowners with 20,000 acres or more. 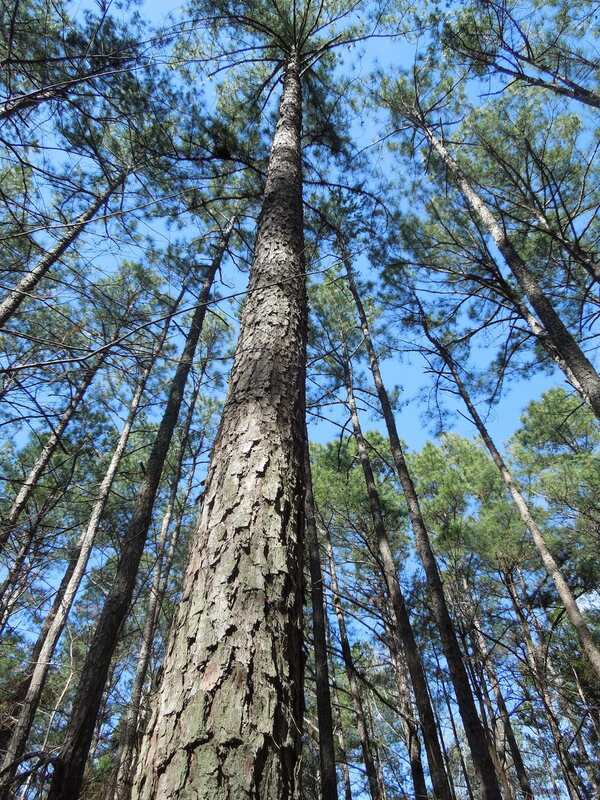 Our experience in timberland management includes both pine and hardwood timberland properties across the state and throughout the southeastern United States. We handle forest management work throughout North Carolina, southern Virginia and South Carolina. We also maintain a close relationship with other reputable consulting companies across the south and would be happy to refer your business to one of these companies if your land is located in a different state. We maintain a strong commitment to providing continuing education for all of our foresters. We feel this is the only way to keep abreast of new technology and provide the best forest management advice to our clients. Edwin E. Orr, RF, CF, ALC is president and owner of Timber Marketing & Management of the Carolinas, Inc. Edwin formed TMMOC in 1989 after working as a consultant for another company for 13 years. He has over 42 years experience as a consulting forester and real estate broker.